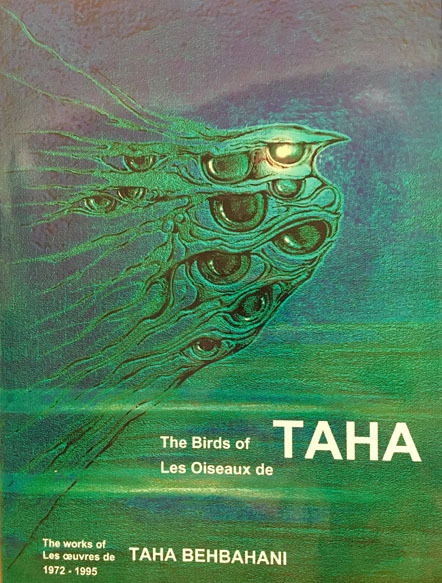 "The Birds of Taha" (Les oiseaux de Taha) includes on period of Taha Behbahani's works from 1972 to 1995 and has been published in 3 languages: French,. Engliash and Persian. The work of this book have been collected from 35 collectors in all over the world. The first editing of this book has been done by the great preamble of Dr.Safaeddin Jahanbani.